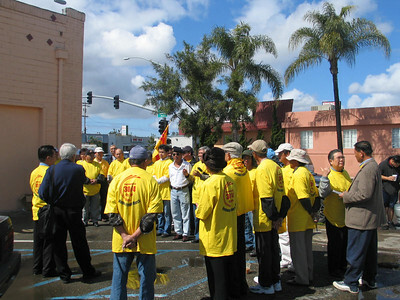 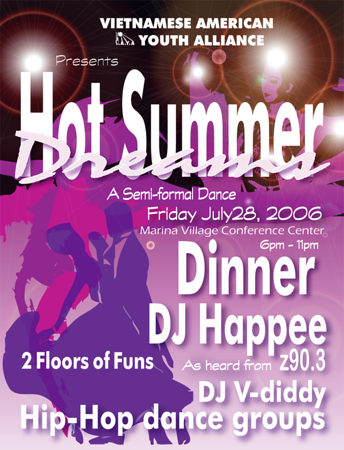 The Vietnamese American Youth Alliance of San Diego (VAYA), a 501(c)3 non-profit, non-partisan, community-based organization, was founded in 2003 as a means for youths to organize and contribute to the local community. 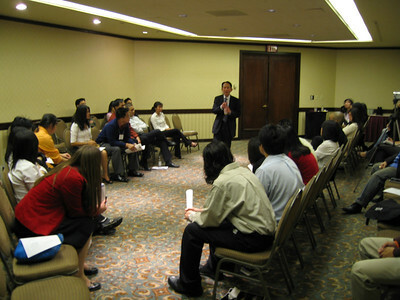 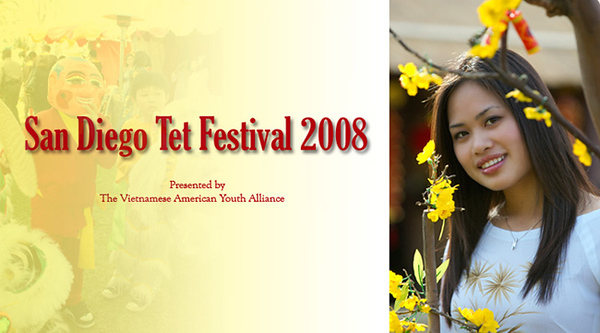 Hundreds of young Vietnamese American volunteers ranging from high school students, to college students, to career professionals gather to conduct educational and charitable programs. 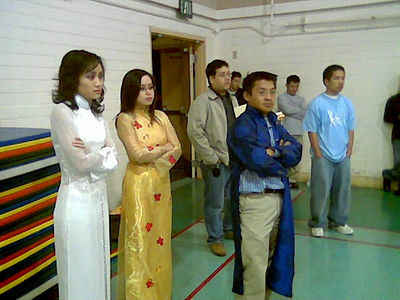 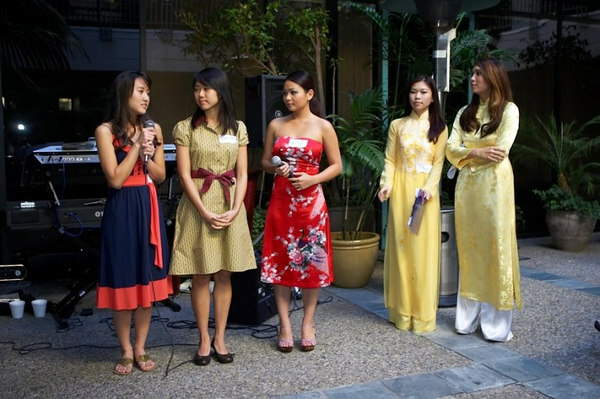 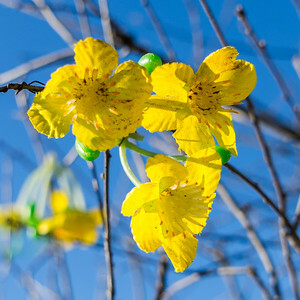 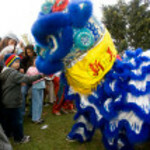 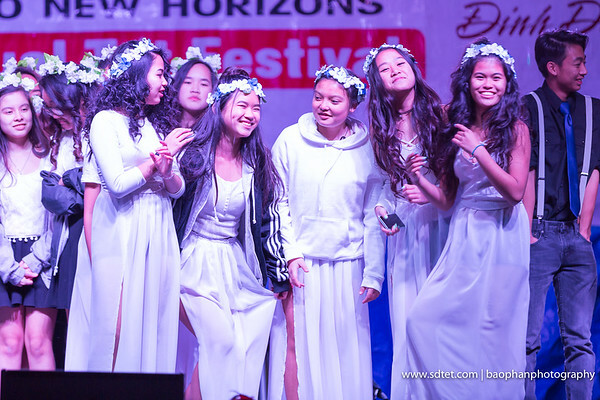 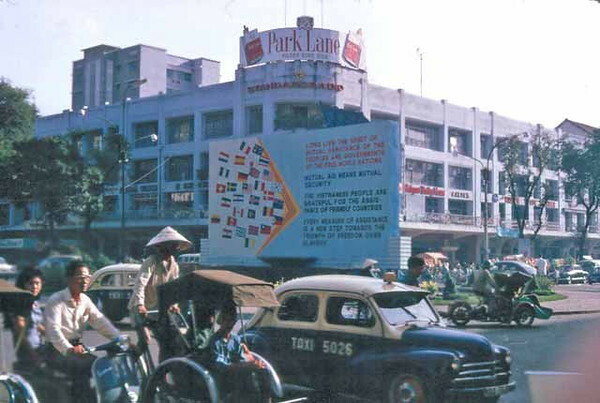 VAYA also works collaboratively with other local organizations to arrange a wide range of social, cultural, political and educational activities to help Vietnamese American youths develop a sense of heritage and identity.